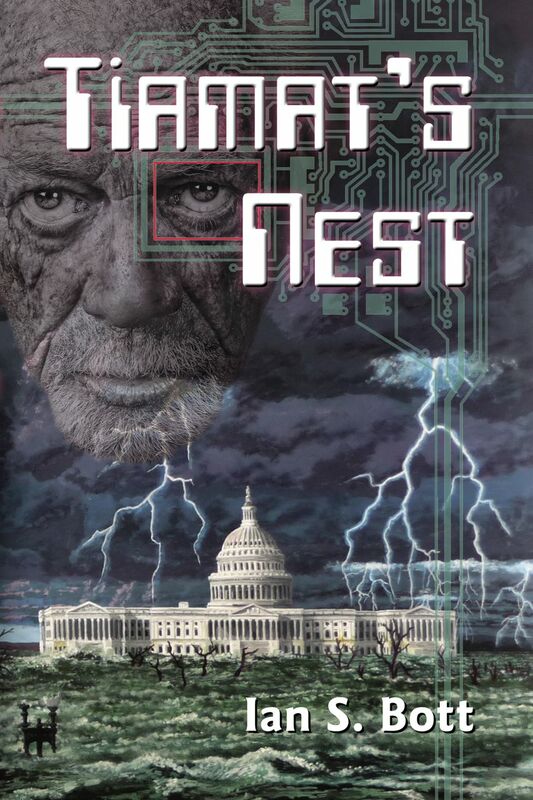 Having read Tiamat’s Nest as a critique partner, I can tell you now that those who buy the book are in for a wild ride. One of the best things about the story is the feeling that, although we’re dealing with events and technology that is still beyond our reality, they were written in a what that makes them feel real. And today, Ian’s going to tell us about researching for Speculative Fiction. The strangest thing about sci-fi is that people happily accept blatant present-day impossibilities, like FTL travel or artificial gravity fields, without so much as a blink of an eye, but they get picky about smaller things. It’s relatively easy to get away with big bold lies, but the closer you get to some version of recognizable reality the more demanding people get. Like trying to plan the perfect murder, it’s the little details that’ll trip you up.